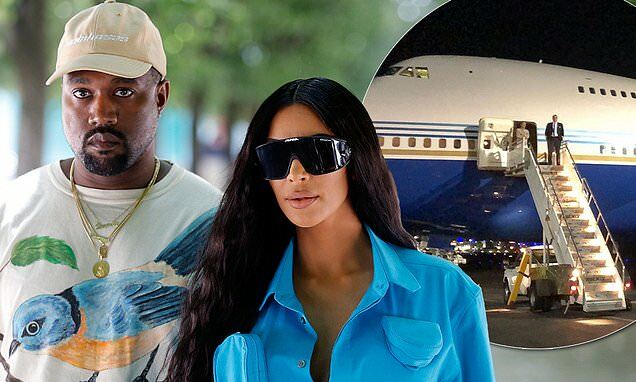 Kim Kardashian and Kanye West left fans sickened after their private Boeing 747 flight to Japan on Monday. Kim explained on Instagram that the plane was supplied by 'Team Adidas' per West's request. 'No big deal just taking a private 747 this is how [Kanye] does it now. Only 747s. Private. I've never even heard of this but whatever!' she gushed. The 747 was chartered through Aura Jets or serviced by the Atlantic Aviation Company.